Smartphone addiction is expensive. Believe me, I know. It’s disconcerting when you have a perfectly good phone that’s barely a year old, but you know you can’t resist upgrading to the latest and greatest new model the moment it’s released. And the worst part is that sometimes the timing doesn’t work out properly, and the new model is released before you’re eligible for an upgrade. When that happens and you’re on an installment plan, you need to cough up an extra payment just so that you’re eligible to return your current phone and upgrade to the new one. A whoooooole lot of Apple fans are going to be in for a rude awakening this year when they try to upgrade from the iPhone X they bought in November 2017 to a next-generation iPhone model that’s released in September 2018. Get ready to cough up two months of payments for nothing! Apple fans definitely have it rough this year, but there’s another group of smartphone lovers who find themselves on the other end of the spectrum in 2018: Samsung fans. That’s right, Samsung decided to help its customers fight smartphone addiction this year by making boring phones that aren’t worth upgrading to. OK, before you panic and start whining in my inbox, please make note that “boring” is not the same thing as “bad.” Samsung’s Galaxy S9 and Galaxy S9+ are excellent smartphones. In fact, they’re two of the best smartphones on the planet right now. But sales have been beyond disappointing so far because if you already have a Galaxy S8 or S8+, there’s no reason whatsoever to upgrade. The S9 and S9+ look just like last year’s models and they have no compelling new features that warrant shelling out all that cash. Apple fans know all about boring, too — the company reused its 2014 iPhone 6 design on the 2015 iPhone 6s, the 2016 iPhone 7, and yet again on the 2017 iPhone 8. 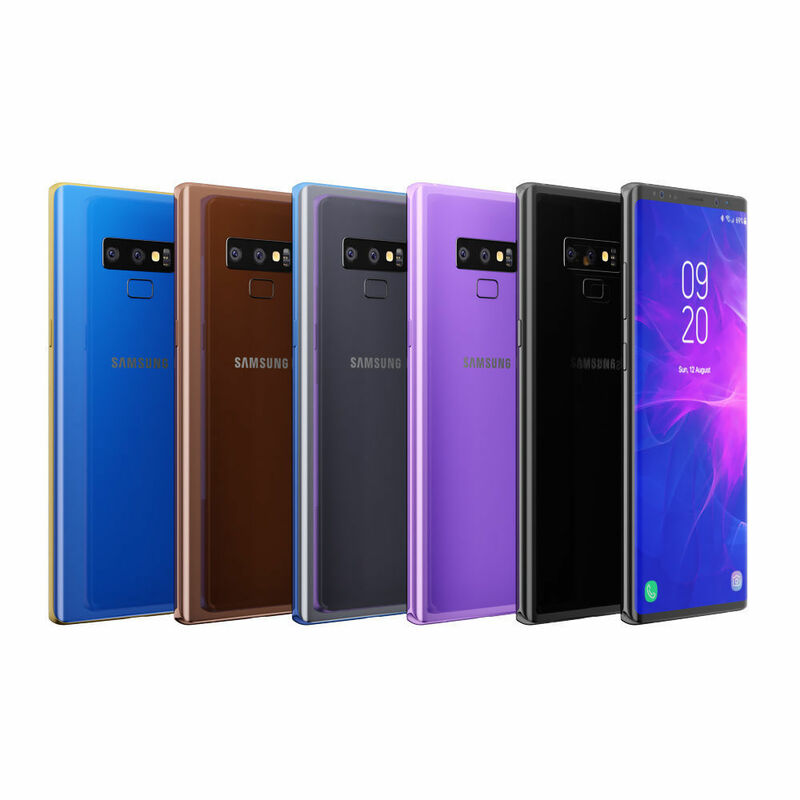 If you were happy you saved money by not having to upgrade to a new Galaxy S phone earlier this year, then we have some more good news for you: you also won’t want to upgrade to a new Galaxy Note 9 when it launches in August. We’ve seen plenty of independent reports claiming there won’t be any exciting new features introduced by the Note 9 that will warrant the upgrade. 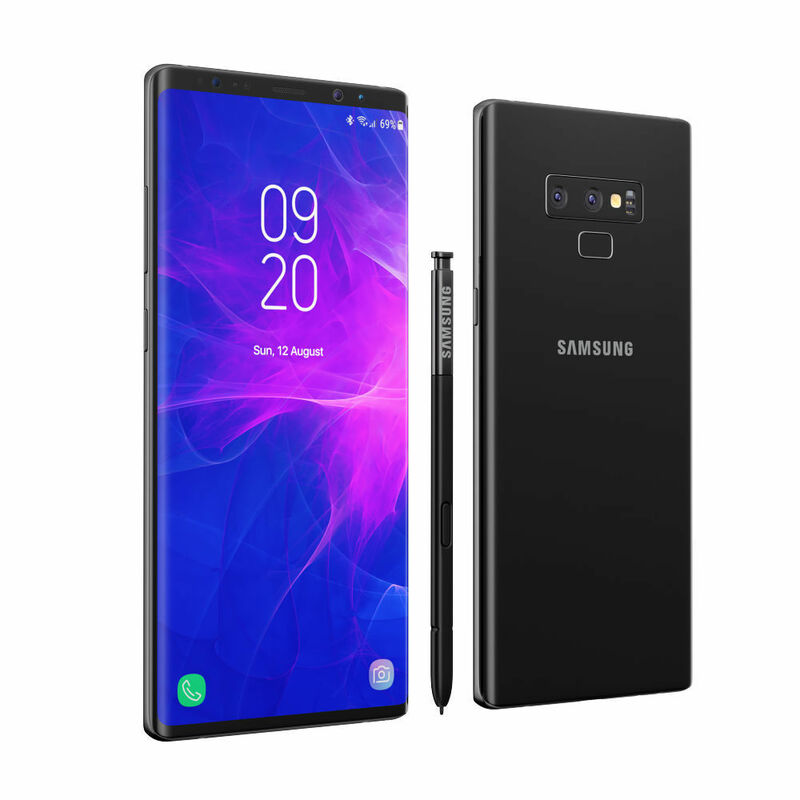 And we’ve learned from our own sources as well as other reliable reports that the new Note 9 will be a spitting image of last year’s Galaxy Note 8. Look familiar? Yup, it’s a Galaxy Note 8 with a relocated fingerprint sensor and bezels that are ever so slightly more narrow. Yawn. It’ll be a fantastic smartphone and if you have a handset that’s 2 or more years old, it’ll definitely be worth the upgrade. If you have any modern device in your pocket right now, however, the Note 9 should get a hard pass. 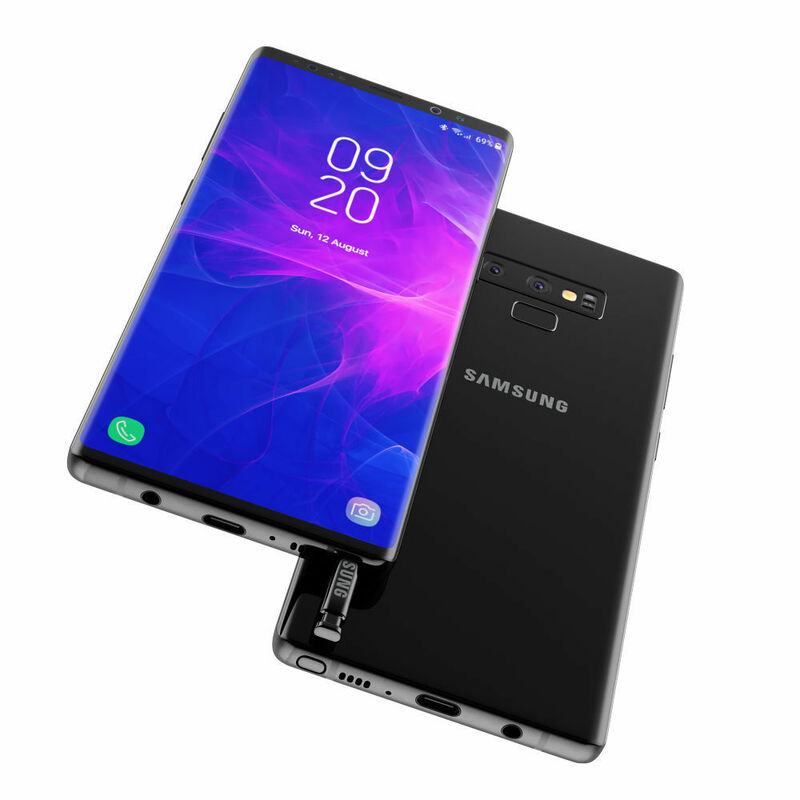 Don’t worry though, your smartphone addiction will be sated just a few short months later when Samsung releases a new Galaxy S10 that’s shaping up to be Samsung’s most exciting new phone in years.